Garden Street Lofts - MAST Construction Services, Inc. 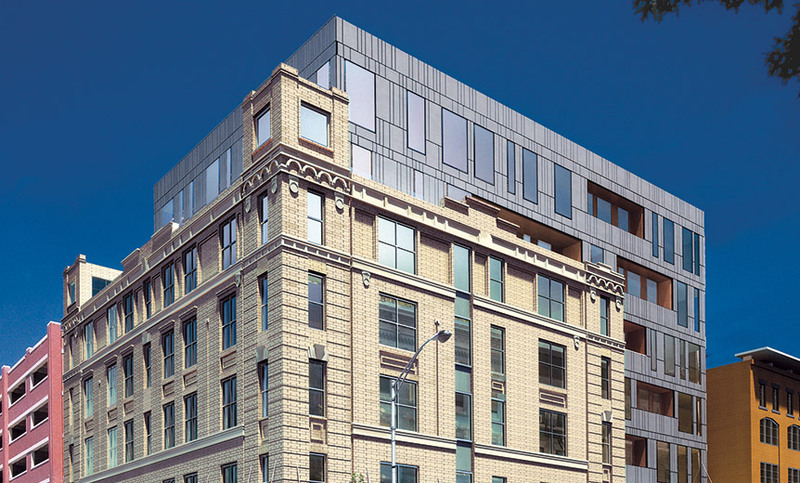 This project involves the conversion of an 80-year old, seven story warehouse building into luxury loft-style residential condominiums. 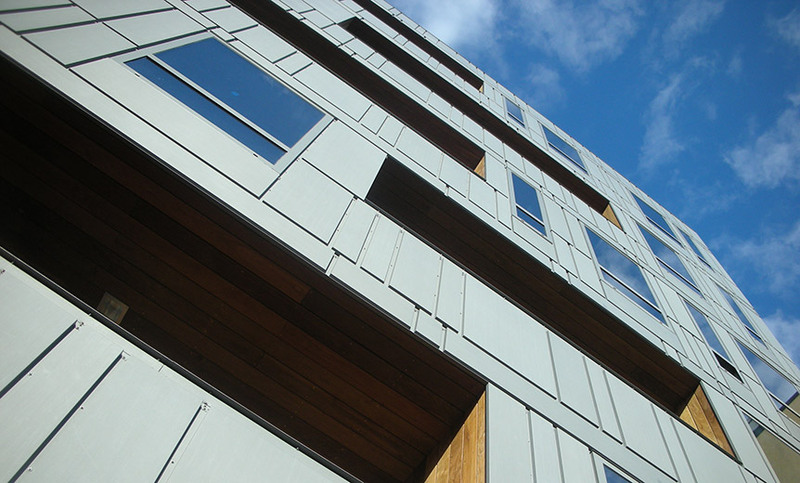 The completed project offers 30 new residences and 7,744 SF of ground floor retail space and has achieved LEED Gold Certification. 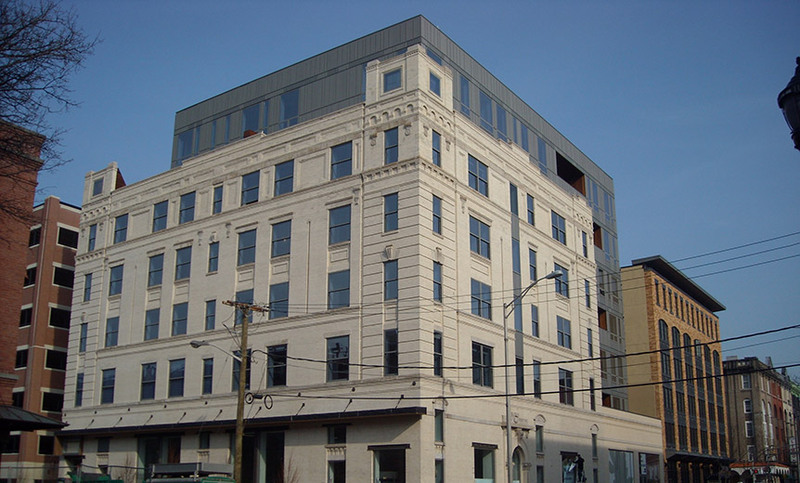 This project was awarded the SBIC (Sustainable Building Industry Council) 2008 Beyond Green High Performance Building Award for category A: Multi-Family. 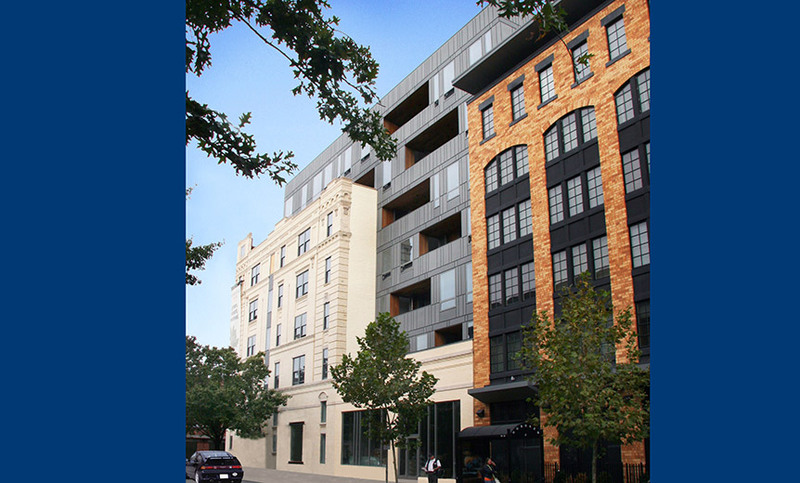 Located on the corner of 14th and Garden Street, this prized location in uptown Hoboken has direct access to all modes of transportation including ferry, bus and PATH. Neighborhood amenities include boutiques, parks and upscale dining.